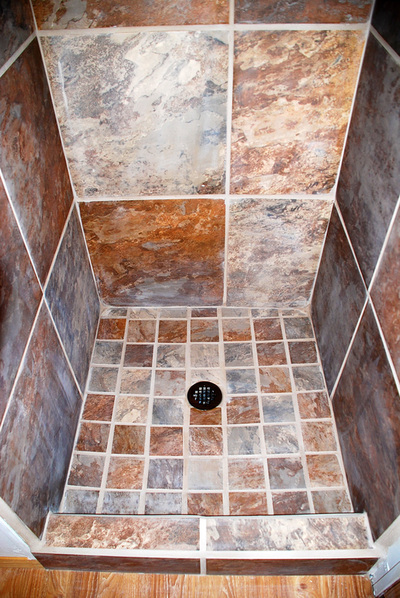 Hunters, equestrians, outdoor enthusiasts! 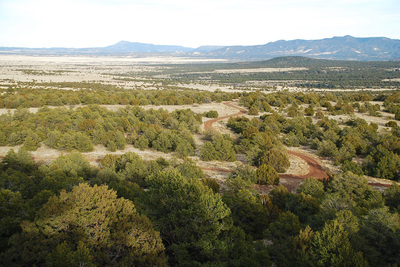 This rare in-holding near Luna, NM is a full square mile in size with BLM on two sides and Apache National Forest on two sides. 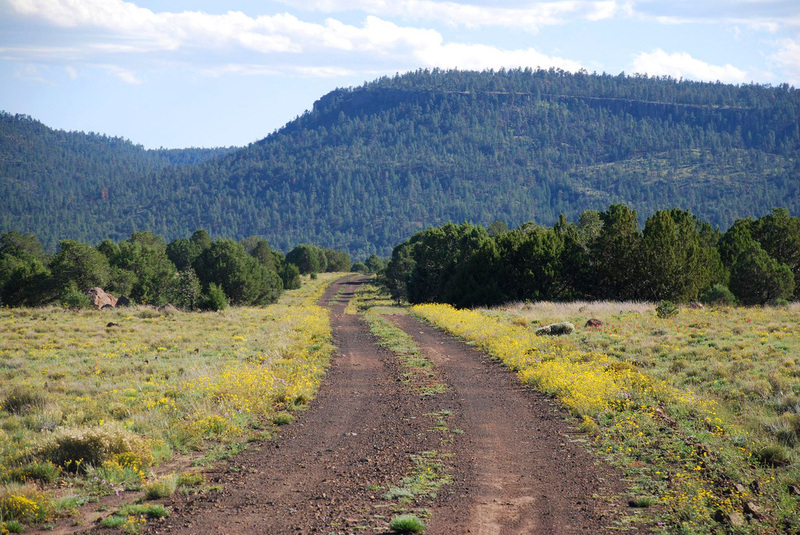 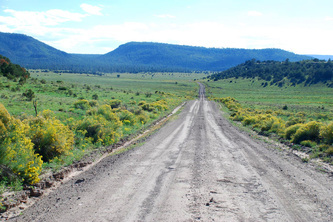 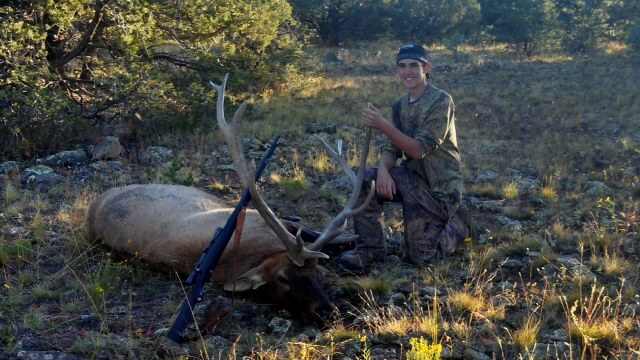 Surrounded by thousands of tall ponderosas and the Apache National Forest, this area offers an ideal living space for some of New Mexico’s largest elk, as well as deer, bear, lion and even turkey. 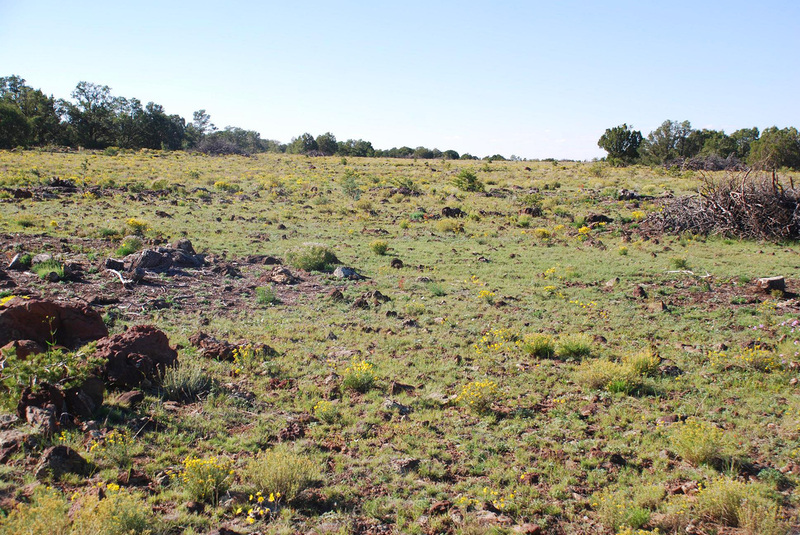 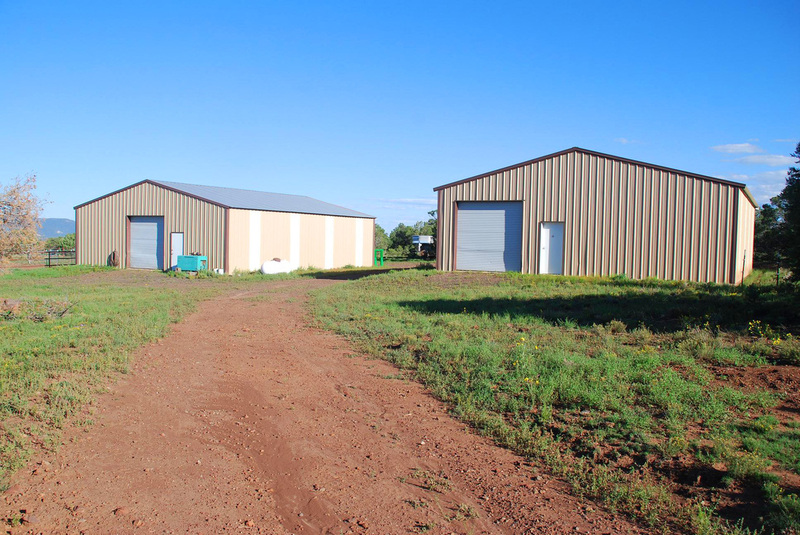 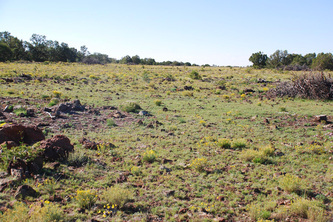 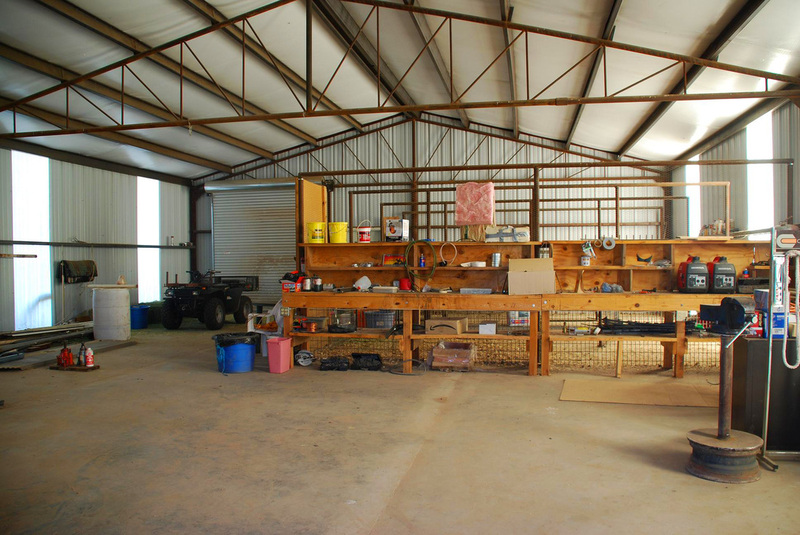 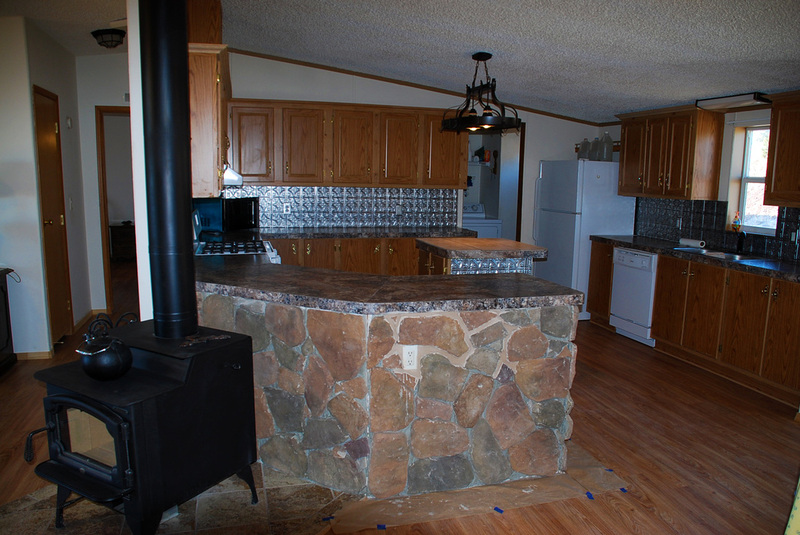 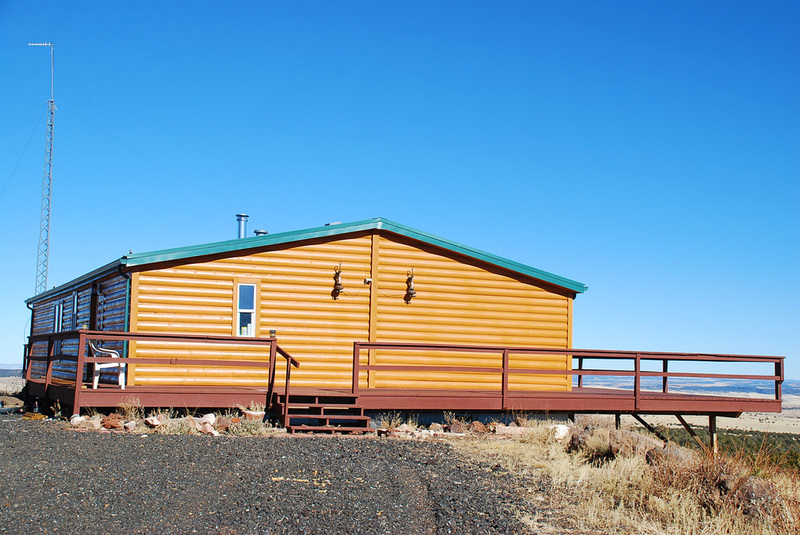 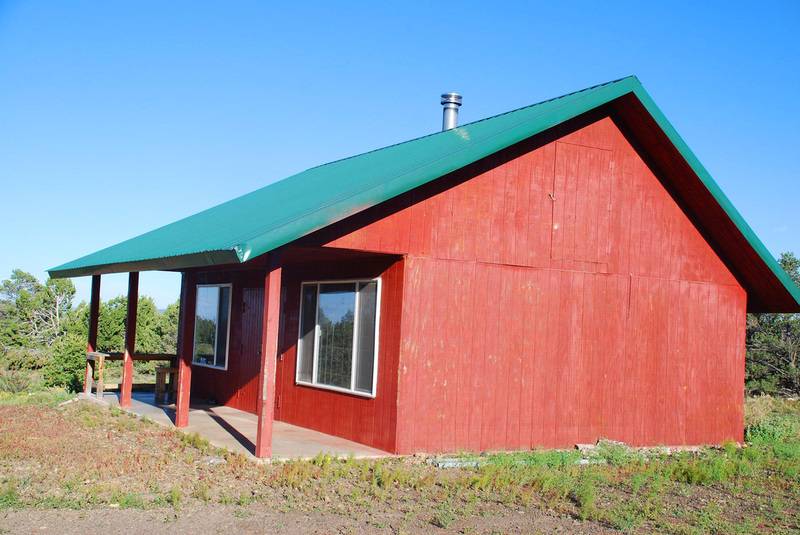 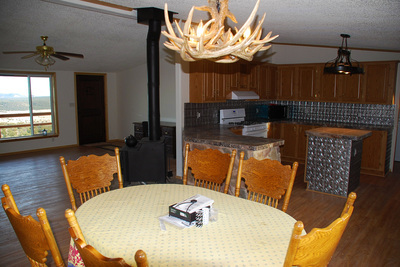 This ranch will prove itself as a perfect hunting base located in the sought-after Unit 15, ideal for outfitters, vacationers, or naturalists. 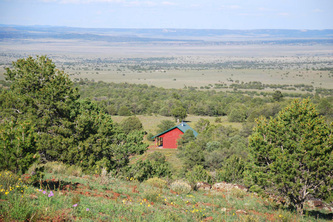 This ranch presently receives one elk permit per year. 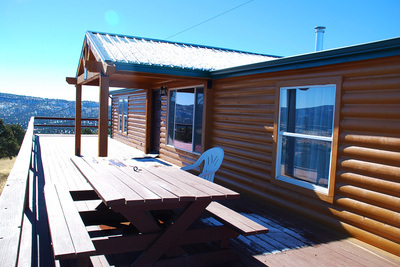 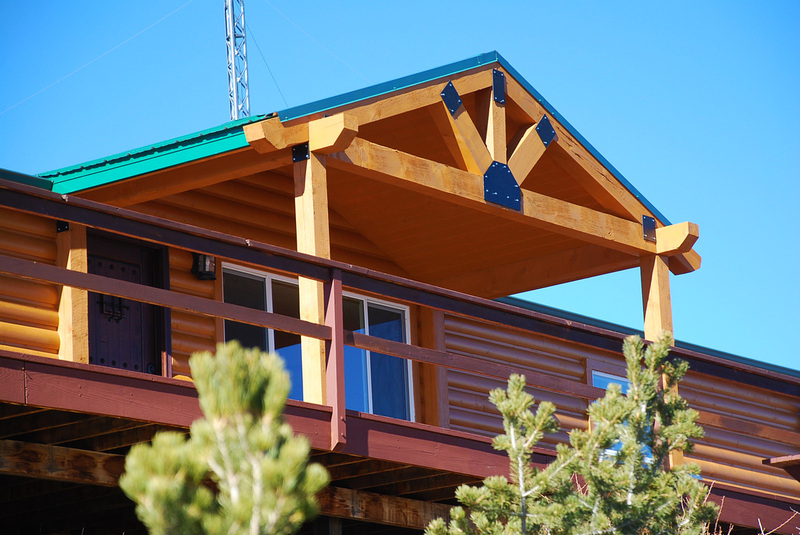 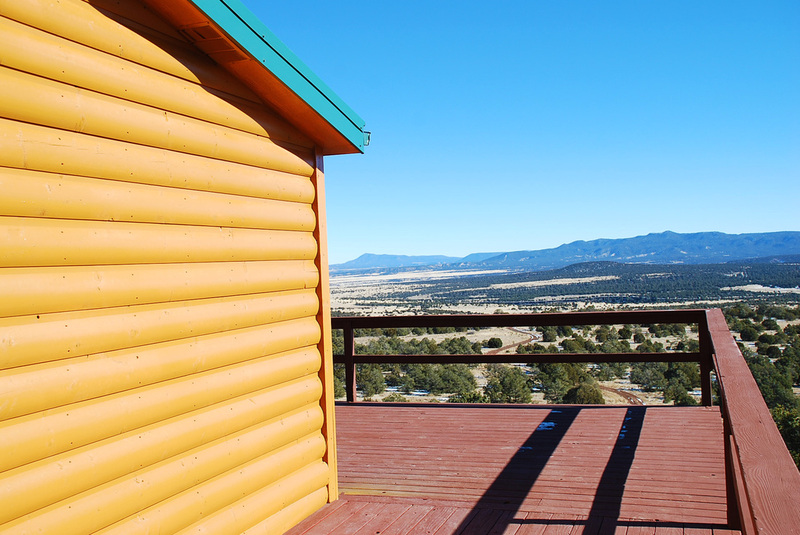 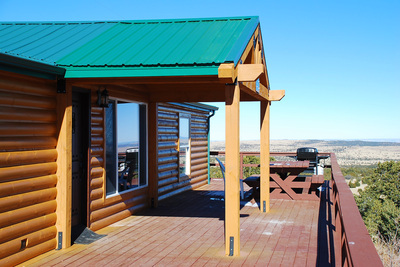 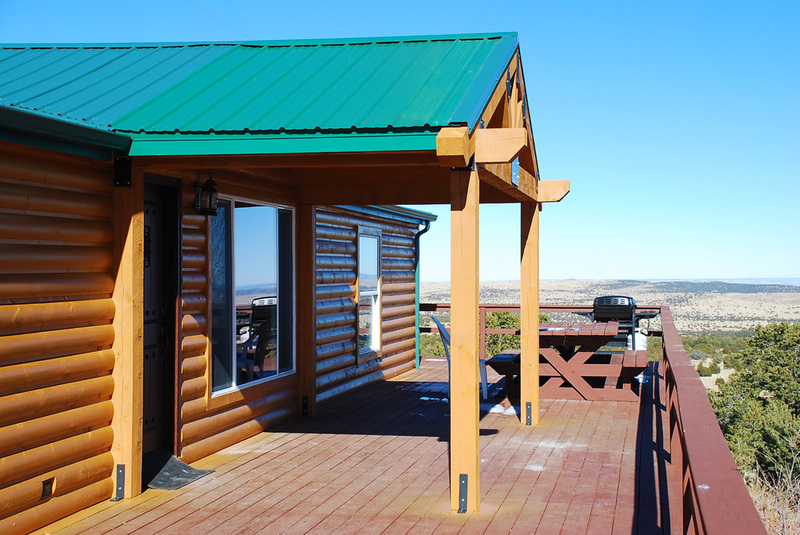 Enjoy breathtaking views from the 1,800-square-foot Lodge with 3 bedrooms and 2 baths, and a large patio that wraps around three sides of the building. 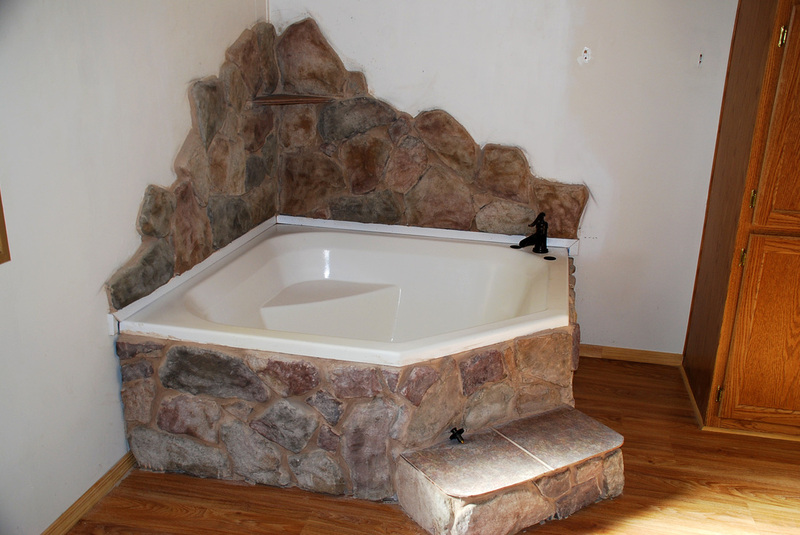 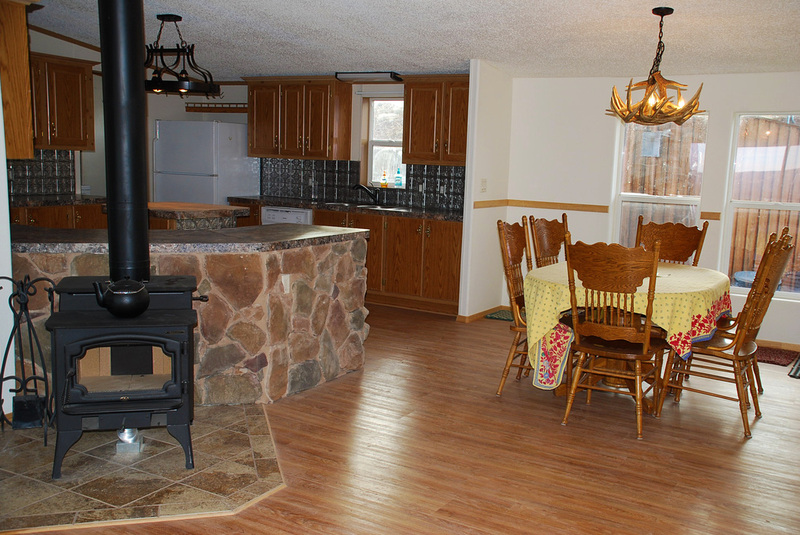 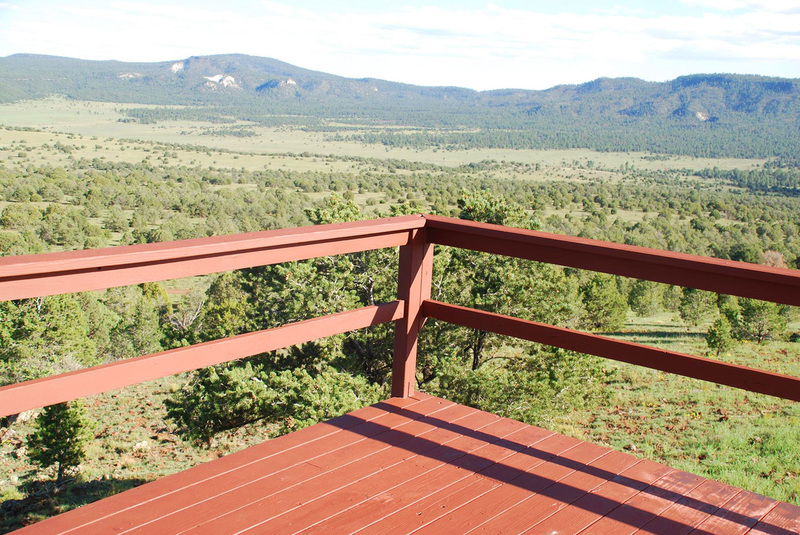 This home sits high at an elevation of 8,000 feet near the very top of Cinder Mountain. As you look down the entire ranch spreads out before you, and 90 miles away on a clear day you will be able to spot Mt. 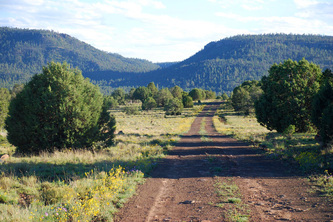 Taylor, New Mexico’s highest mountain situated near Grants. 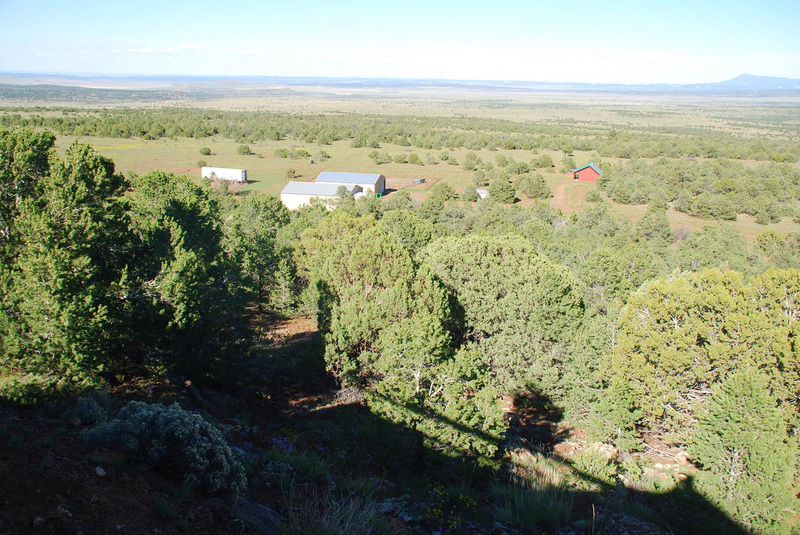 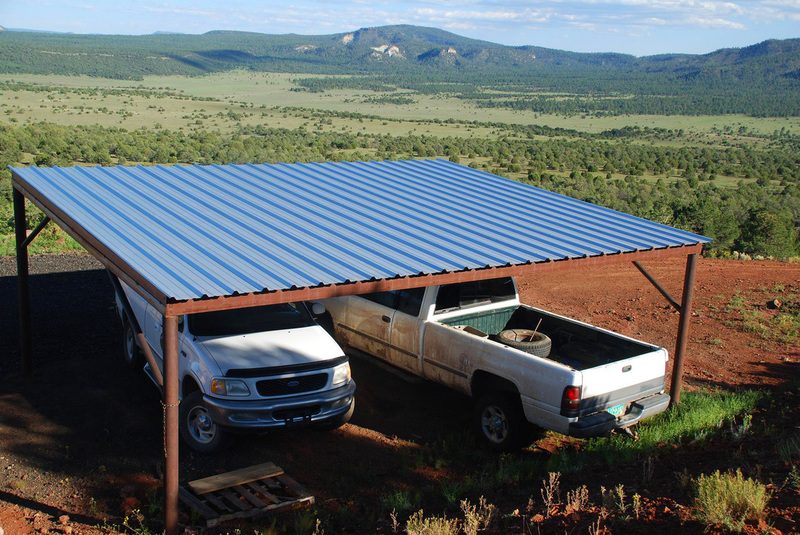 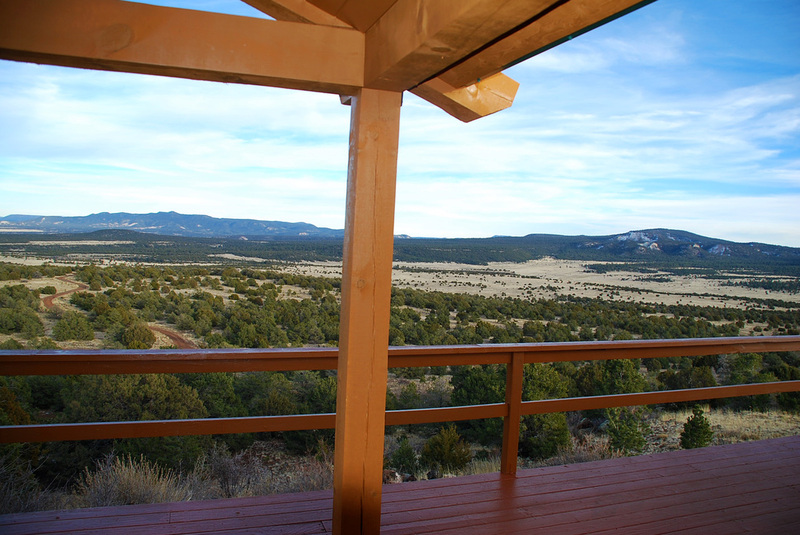 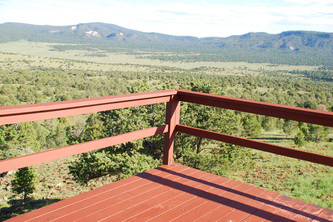 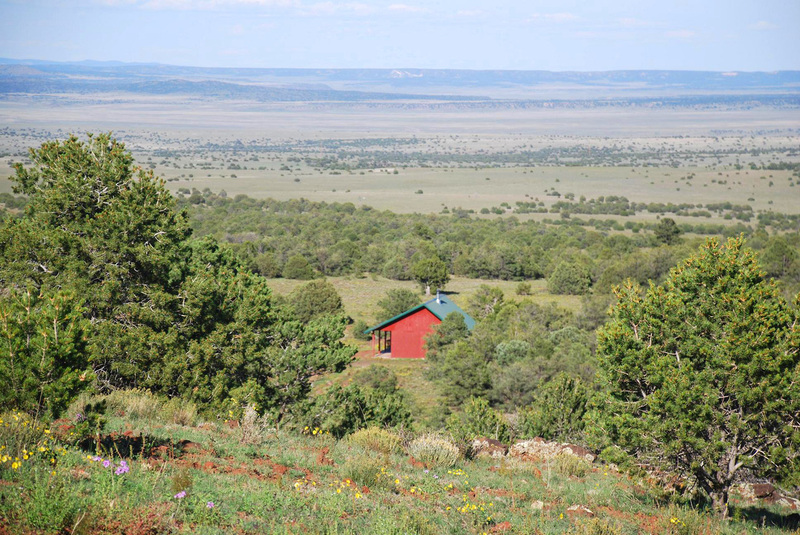 Seemingly endless BLM, National Forest and private ranch lands surround this property. 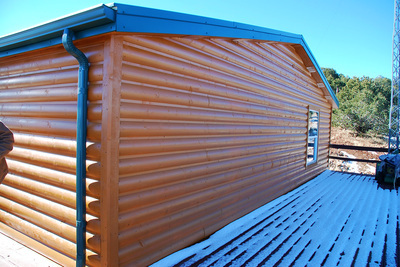 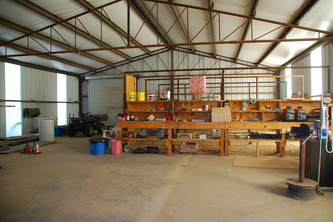 At a lower elevation from the Lodge there is a 600-square-foot bunk house plus two 40’x50’ newer partially insulated metal barns on slab, and a set of pipe corrals. 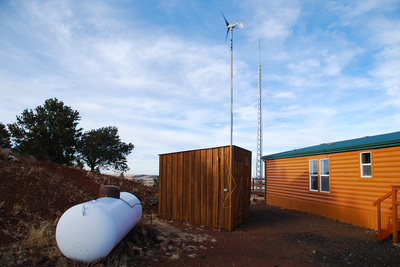 Off-grid solar & wind power supply ample electricity. 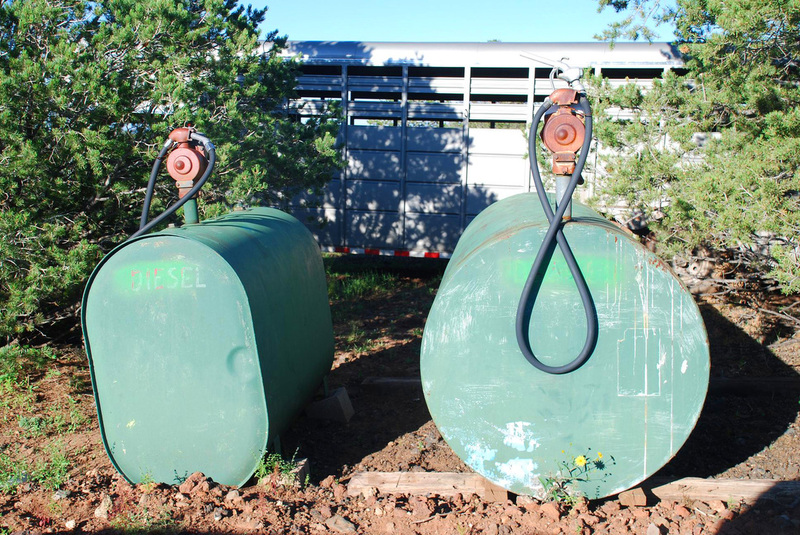 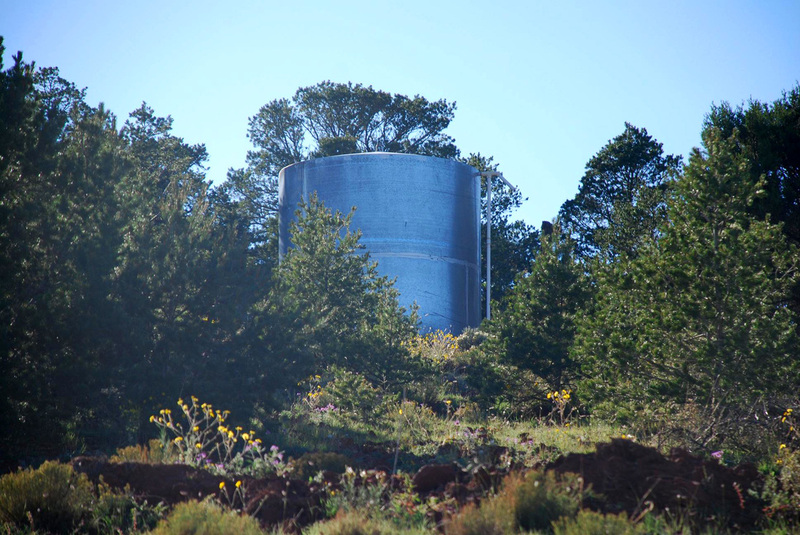 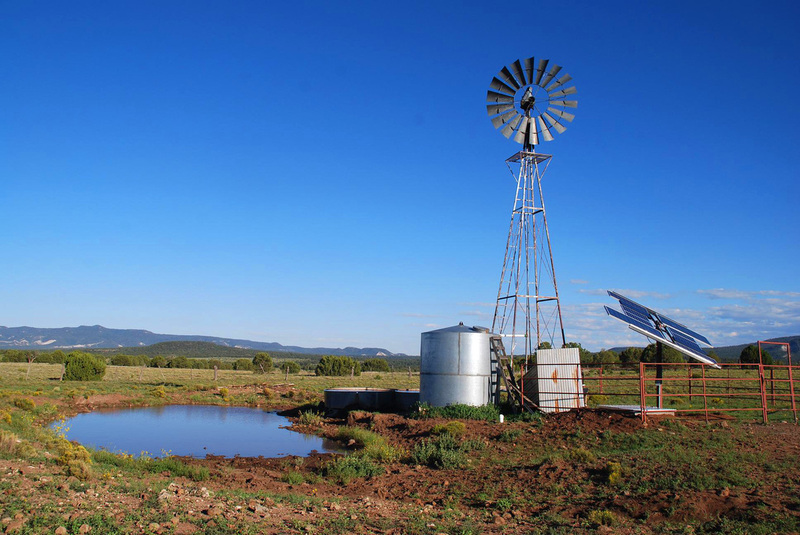 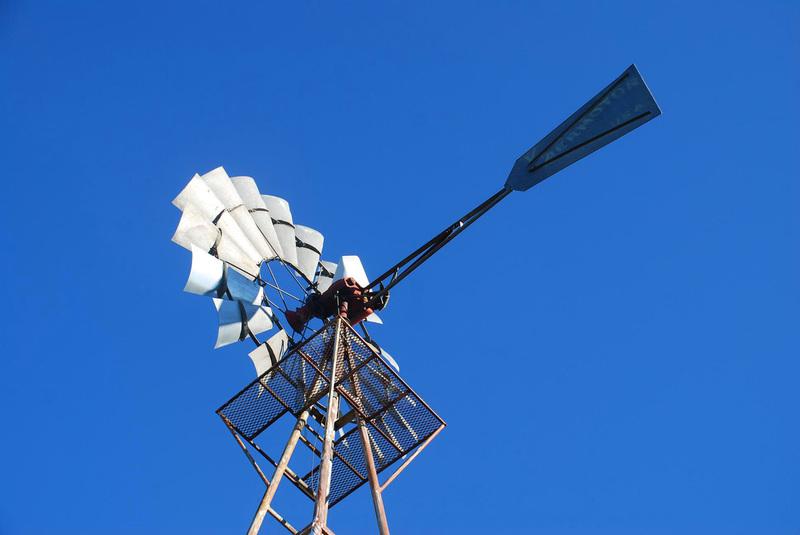 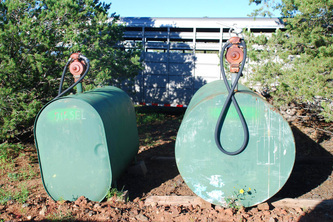 The ranch has two productive windmill wells, one of which pumps into a holding tank, from which an electric booster pump sends drinking water into another tank above the Lodge. 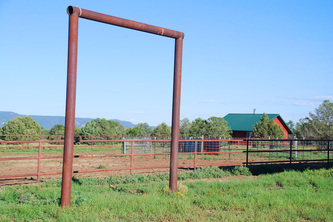 A cell phone tower guarantees an excellent signal wherever you are on the ranch. 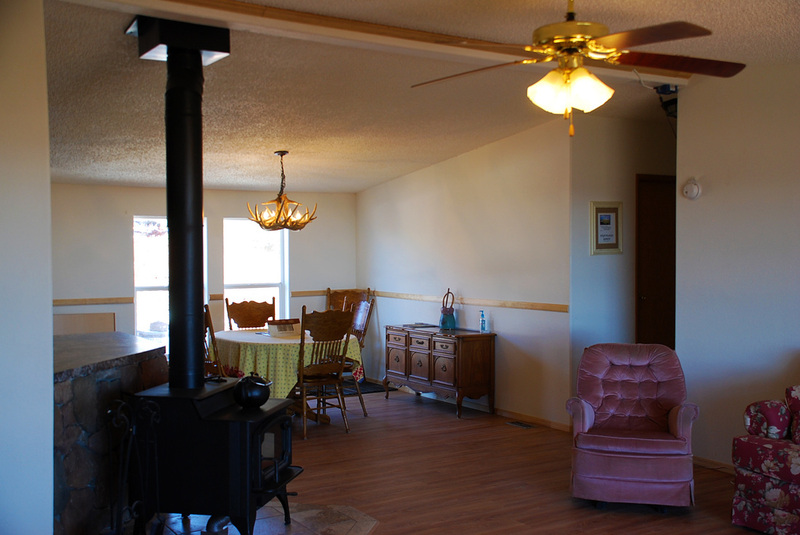 The Lodge has very recently undergone extreme renovations inside and out with new wood floors, new paint, a new wood stove, a new dishwasher, and now a new metal roof will be installed. Solar has been upgraded with new batteries and more panels. 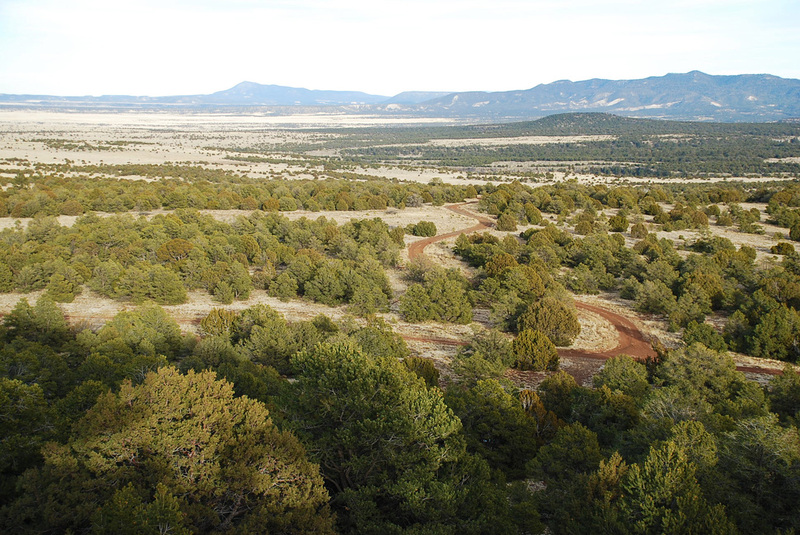 A 5,000-foot airstrip is under construction. 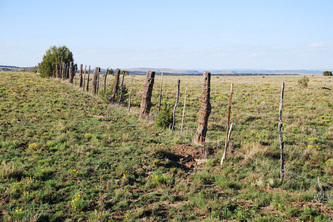 The ranch is entirely fenced with 4 and 5-string barbed wire. 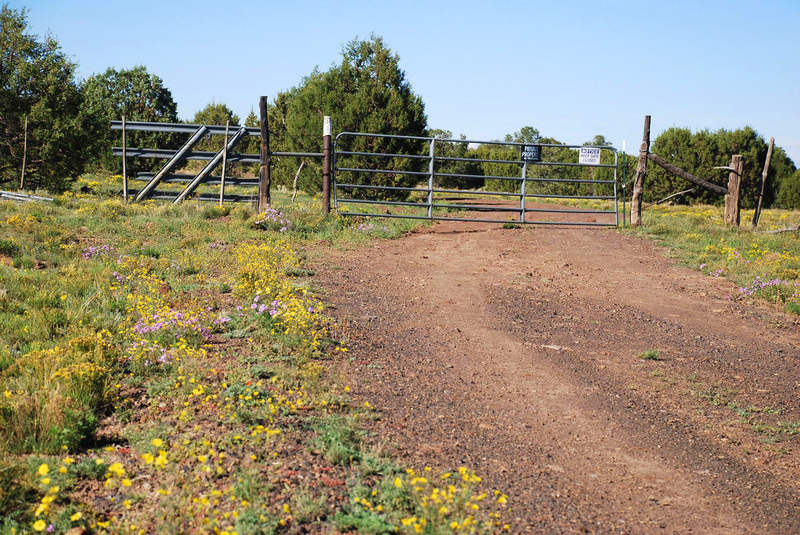 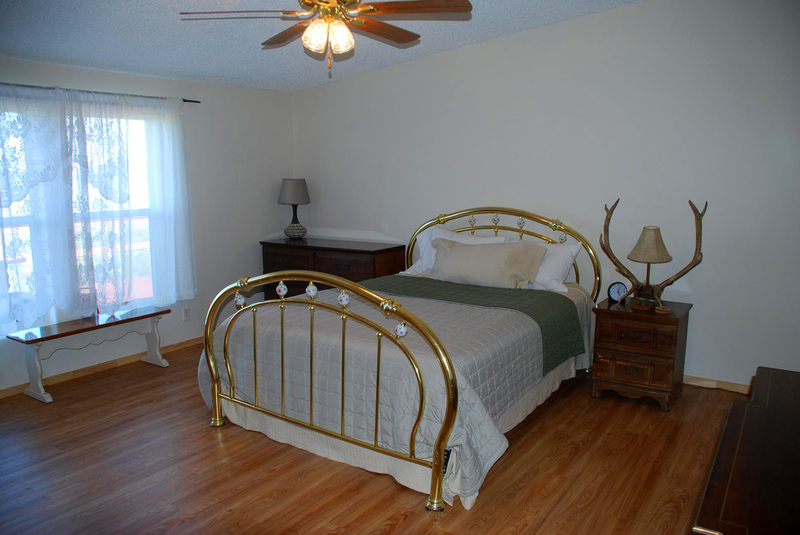 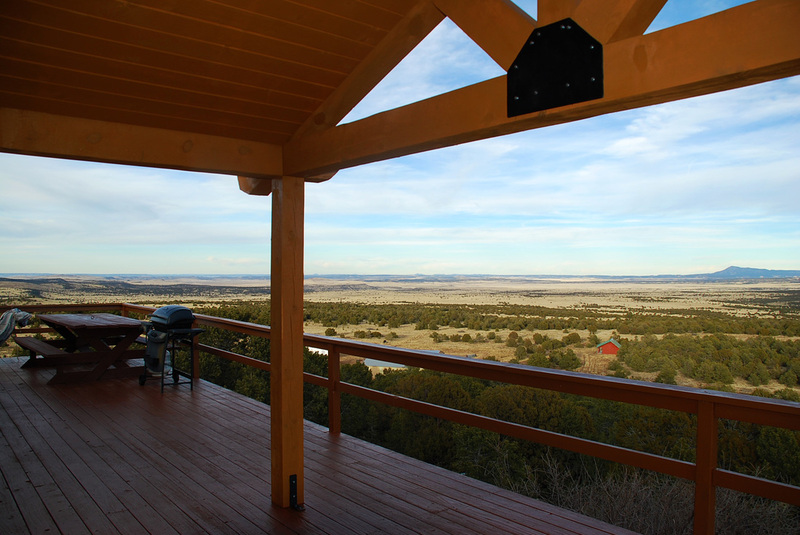 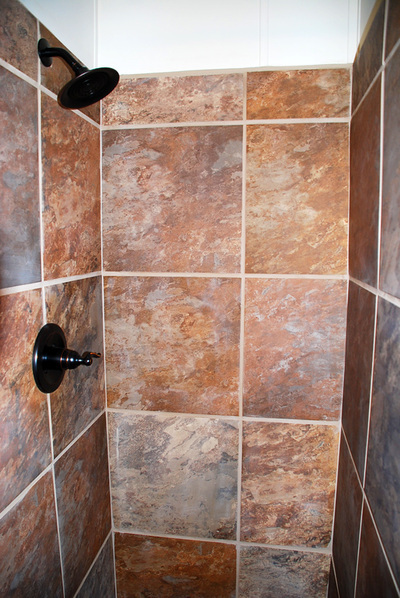 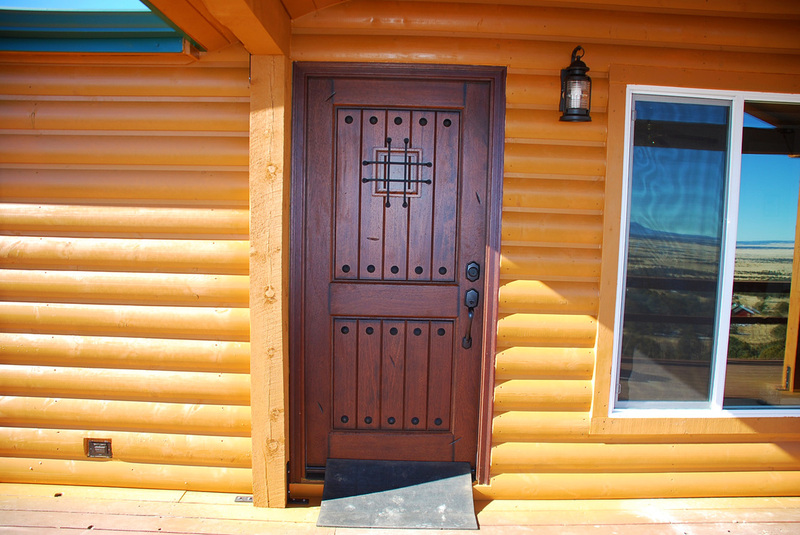 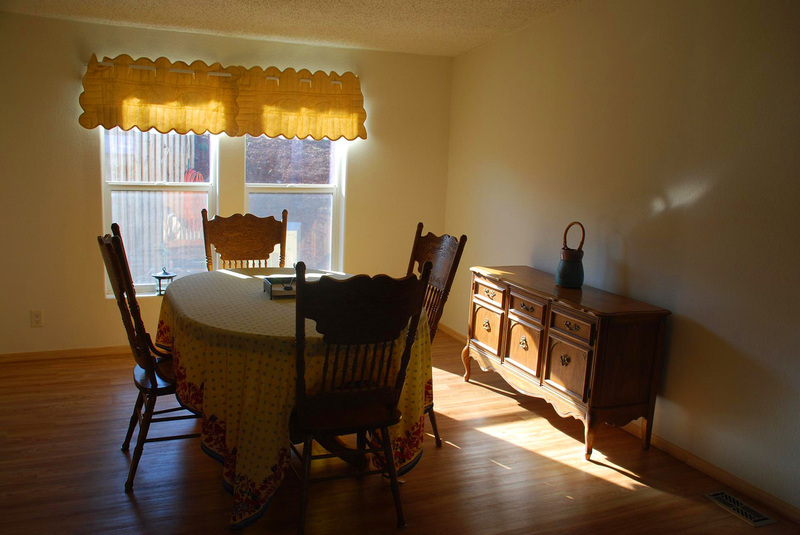 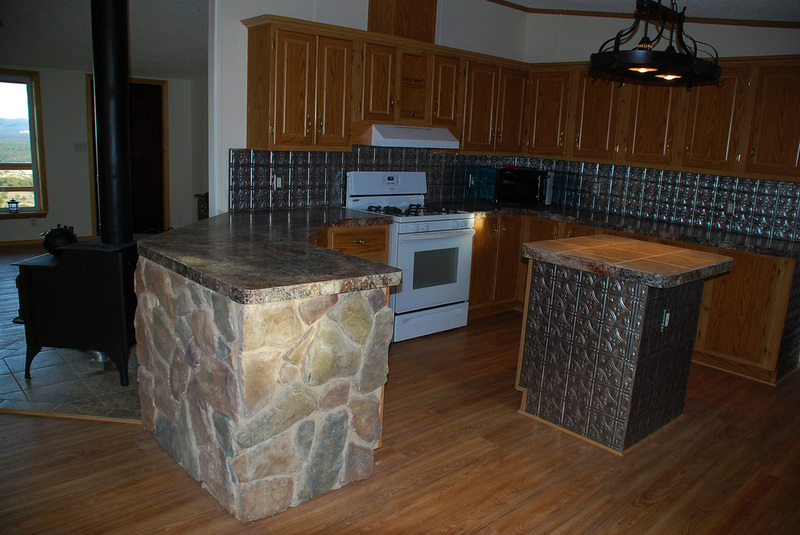 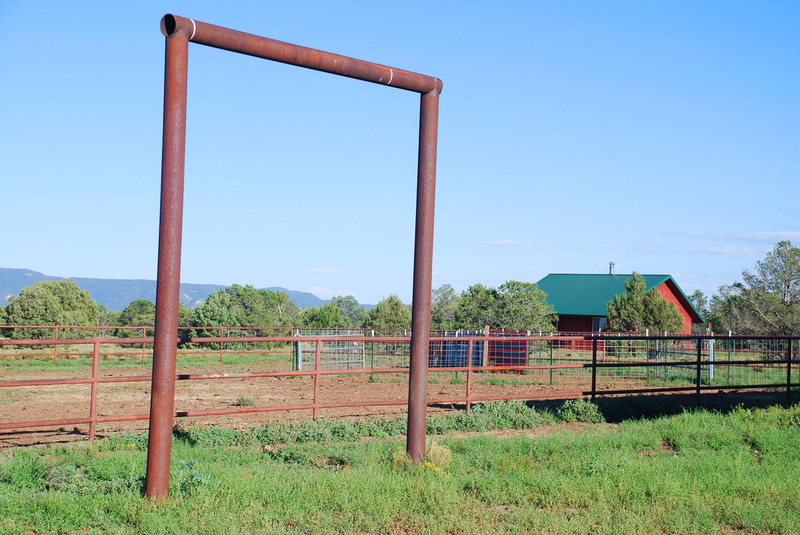 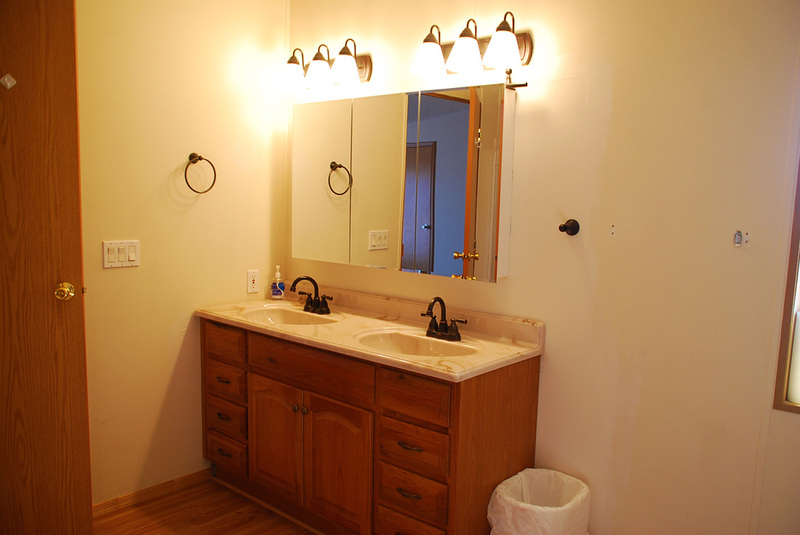 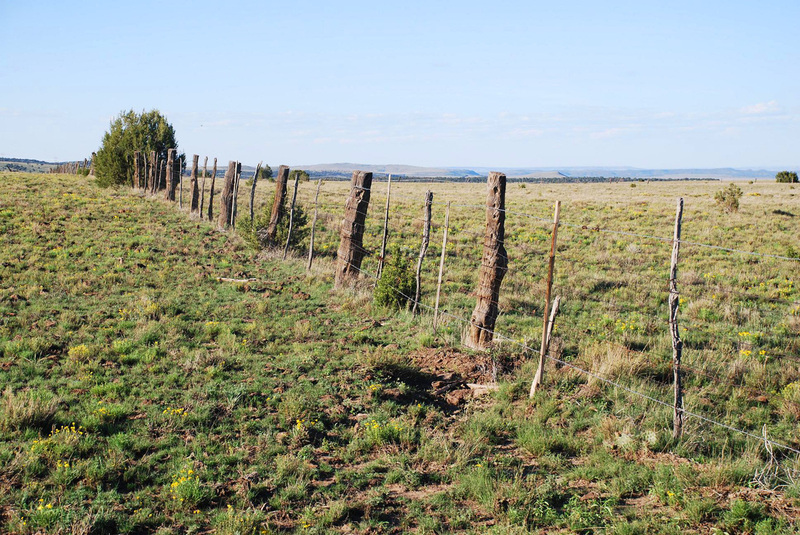 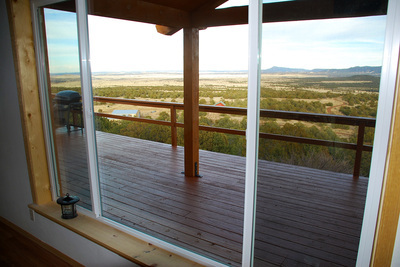 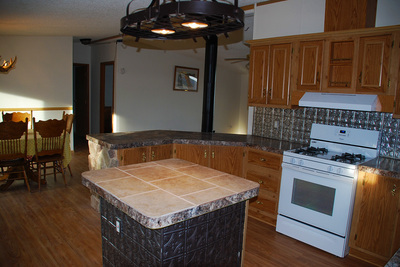 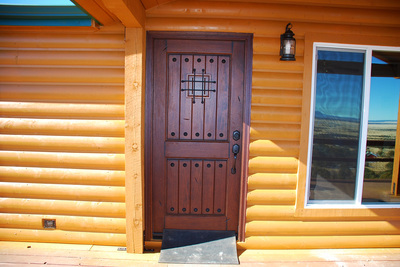 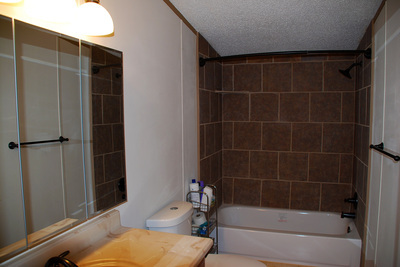 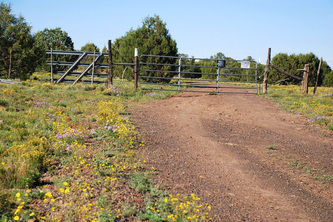 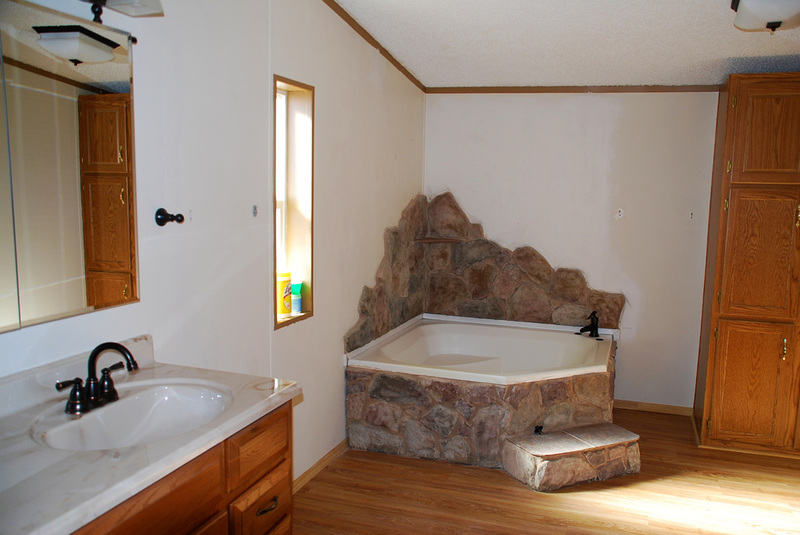 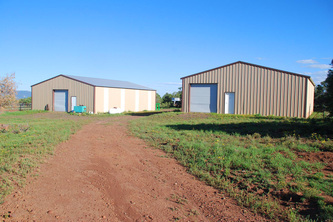 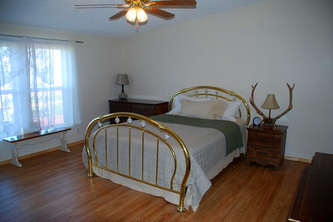 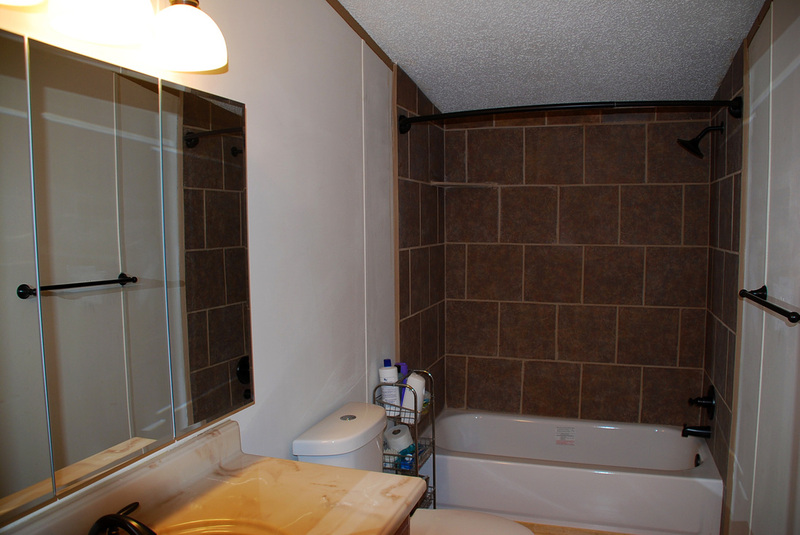 This is a must-see property for any outdoor enthusiast, hunter, equestrian, or the small rancher.